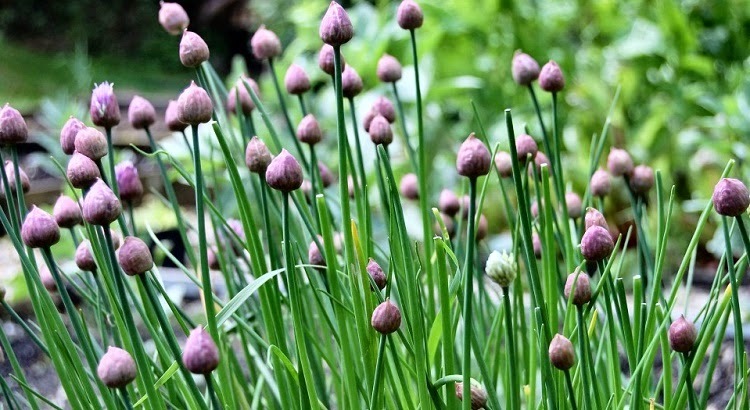 Chives are an easy to grow, aromatic foliage plant native to Europe, Asia and North America. 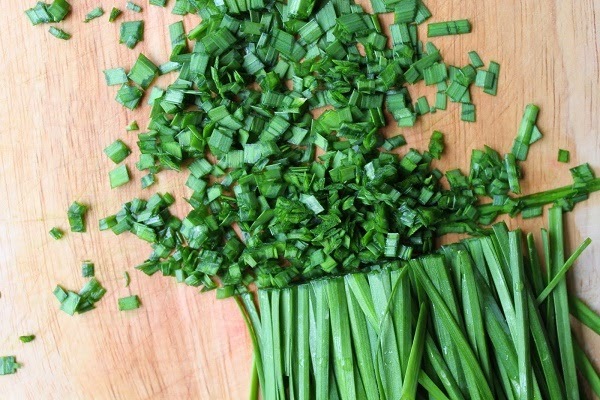 As the smallest of all edible species within the Allium genus, it is really only the leaves of the chive plant that are mainly used. Even then they need to be picked fresh to provide the mild, onion-like flavour for salads, soups, and egg and cheese sauces. Chives will perform best on any medium, loamy soil, preferably in the sun or partial shade, but to be fair they will still be happy in any fertile garden soil and can even produce a decent crop in a window box! 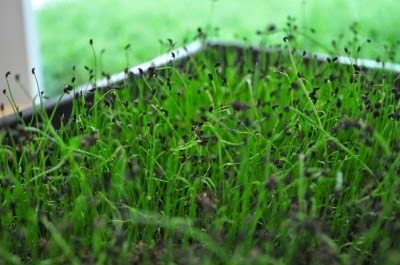 Sow chive seeds in March in drills 1/2 inch deep and 12 inches apart, and keep moist. They will germinate at temperatures of 15 to 20°C but if you are experiencing particularly cold weather then germination can be delayed. In this instance you can help to keep on track by providing the seedlings the protection of a cloche. Once large enough to handle thin the seedlings out to 1 plant every 6 inches. The seedlings will be ready for transplanting to their final position in May. If you require more stock the following year then divide the existing plants. In the winter chives will die back to ground level but will reappear in the following spring producing foliage ready for harvesting by early May. Clumps protected by a cloche will emerge earlier producing leaves in March or April. 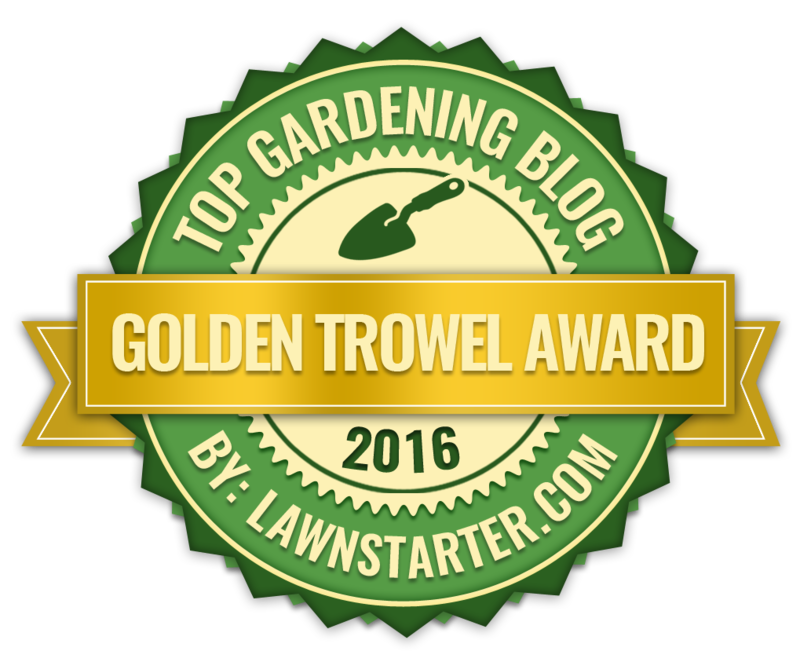 Give chives a top dressing of well-rotted manure or garden compost in March or April. Just make sure that the leaves are thoroughly washed before use. Any plants that are starting to look old can be cut back to about 1 inch above soil level. When harvesting, remove the leaves you need by cutting them to the base. During the growing season, the plant will continually regrow leaves, allowing for a continuous harvest. Every four year lift the clumps in September or October and divide them with a sharp, sterilized blade into bunches of about half a dozen shoots. Replant them 12 inches apart in freshly manured soil.